Born to an ethnic German family in Poland, Liesel Bauer is raised to appreciate the complex cultural differences of her tight-knit rural farming community. Friendships between families are generational, forged in the spirit of cooperation and extending back for centuries. But when politics turn to war Liesel learns that the bonds of shared lives are easily severed. Liesel’s story spans nearly three decades – from the time of the Bolshevik reprisals of 1919 through the aftermath of World War II. Her early years take place during a period of political calm, thus enabling the reader to follow Liesel’s growth from a clever and loving child to shy teen and, ultimately, to a woman who draws strength from both her faith and from her role as wife and mother. It’s with this strength that she will arm herself for the times ahead. As Hitler gathers his supporters and builds a case for war, Liesel’s town is cleaved in two. Neighbors lose trust in one another and friendships are dissolved. For the thousands of German families that have the foresight to leave Poland, an exodus is set in motion. 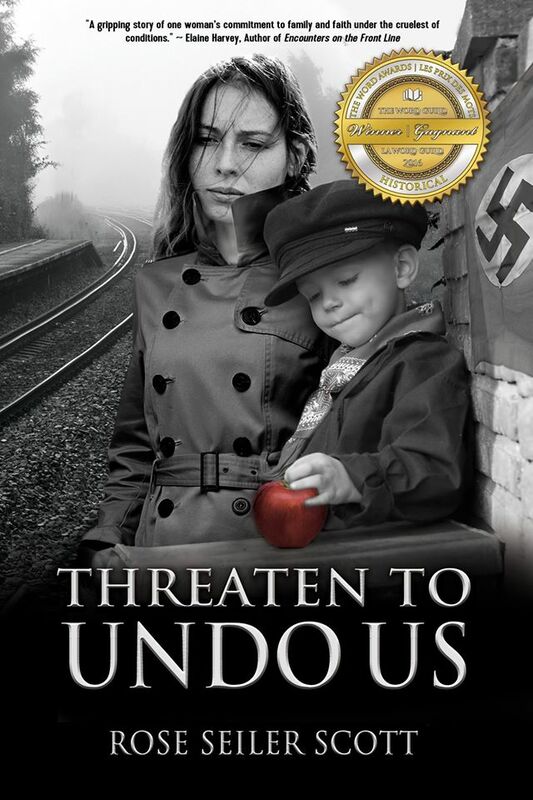 Knowing no other life, Liesel and her family stay and she shows us that the bravest actions in war are rooted in the routines salvaged from everyday life. 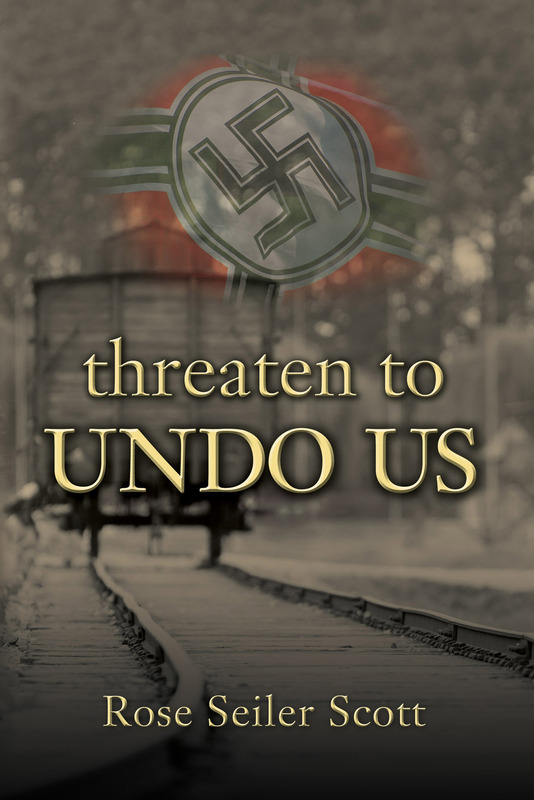 “Threaten to Undo Us” is a novel rich with meticulous historical detail mined from both primary and secondary sources. From the descriptions of daily farm life and cultural customs to the price that shifting political loyalties exacted on the war’s victims, the reader is immersed in a story that rings true on multiple levels. Author Rose Seiler Scott has delivered a thoughtful and vivid picture of the plight of ethnic Germans living in Poland during and after World War II. Caught between their birthrights on Polish soil and the call of the German fatherland they were stripped of their human rights and became refugees within their home country. Through the struggles of one woman and her family the author has crafted an homage to the millions of ethnic Germans, once living in Poland, who lost their property, their freedom and, in many instances, their lives. With a literary sleight of hand this quiet narrative deftly guides readers outside of their comfort zones, demanding that attention be paid to the follies of the past. Author’s note: Pre-order the book at www.promontorypress.com. Use the Promo code SpringPreOrder to receive 20% off.